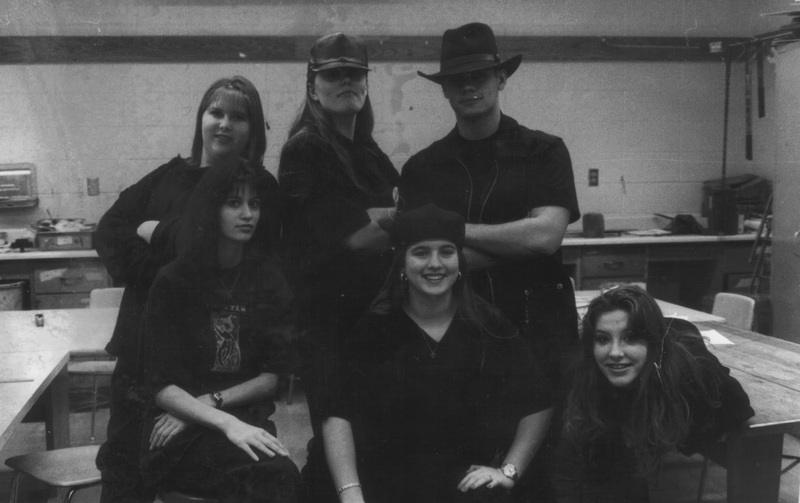 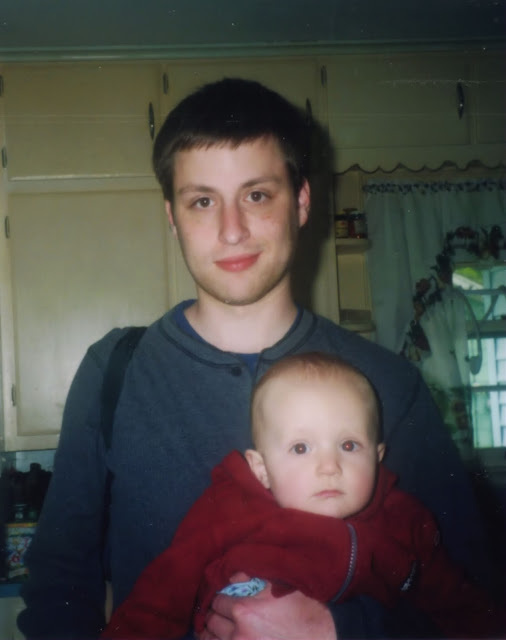 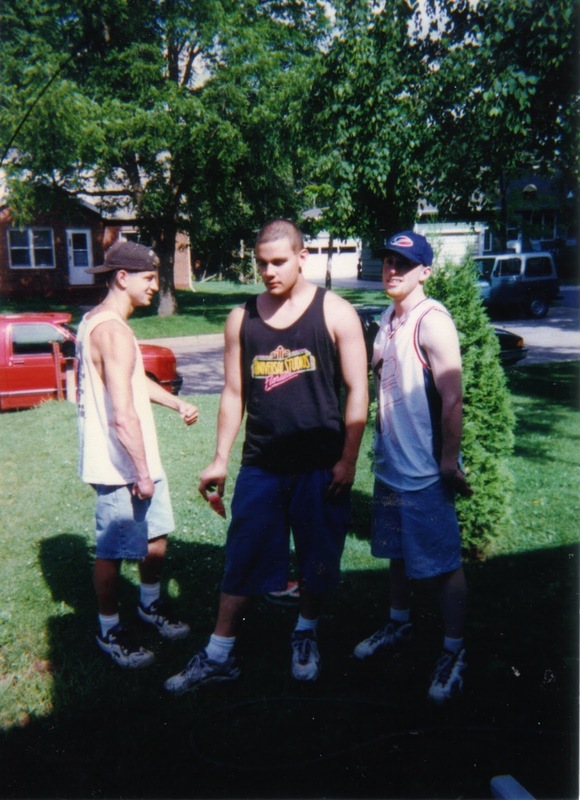 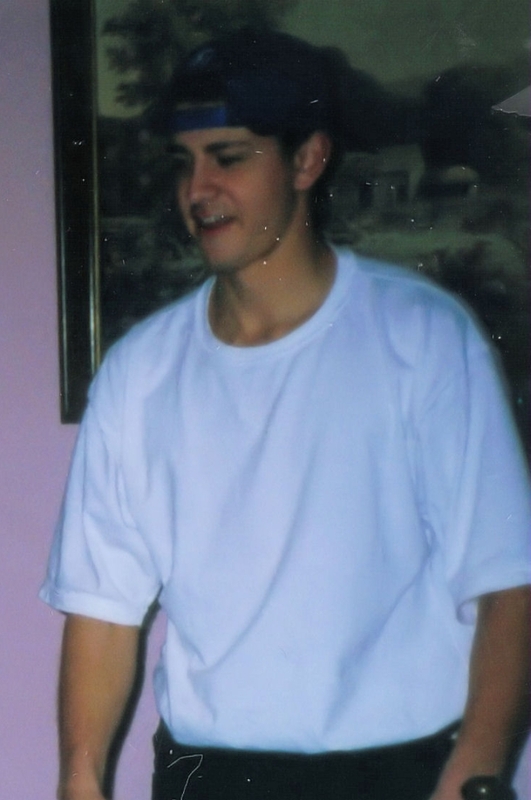 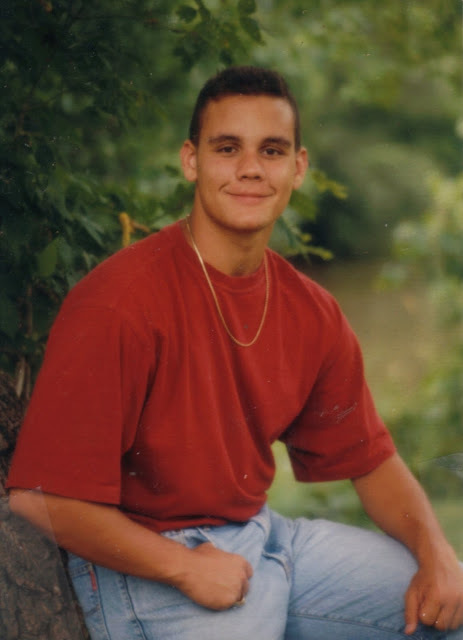 1997 Senior Picture: Tucked in t-shirts and gold chains! 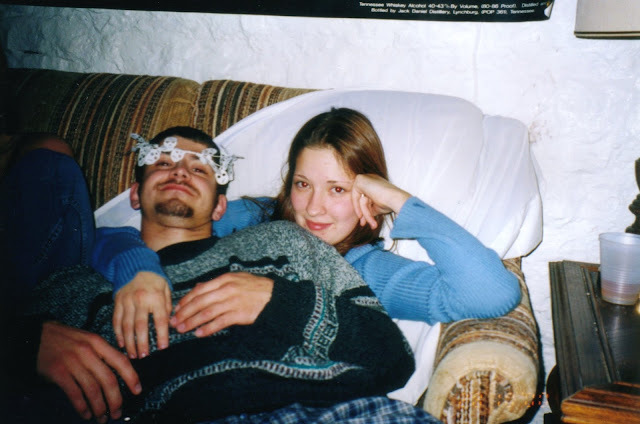 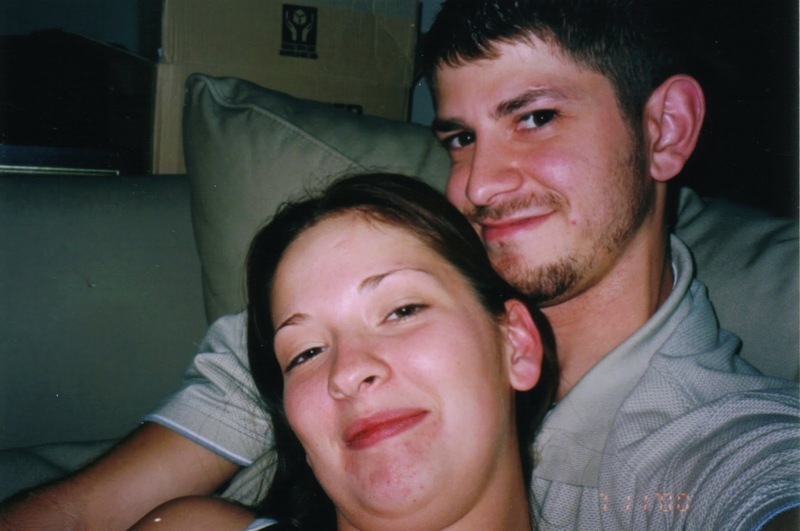 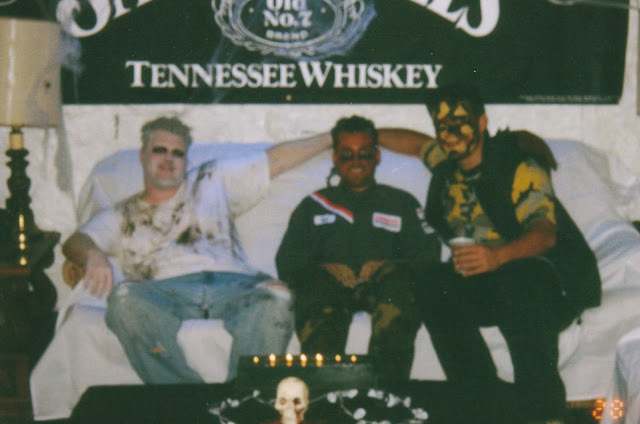 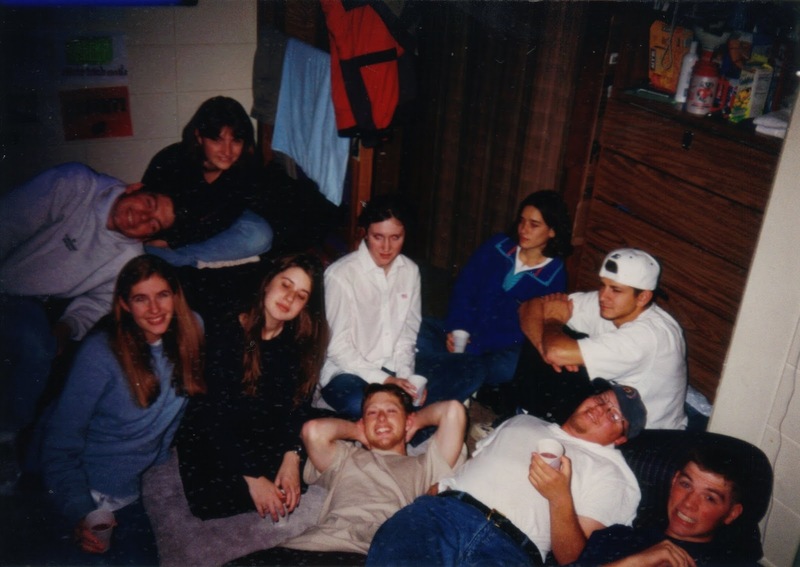 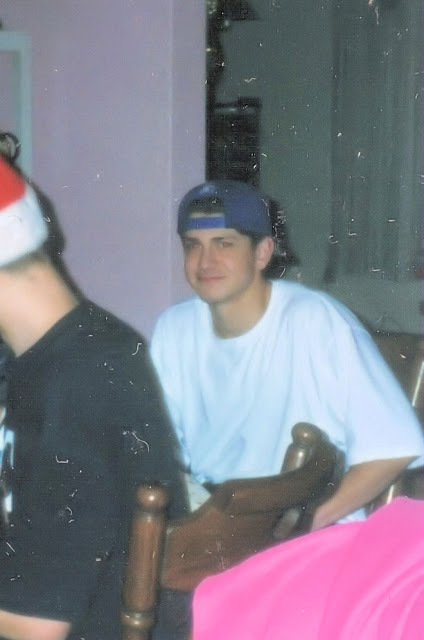 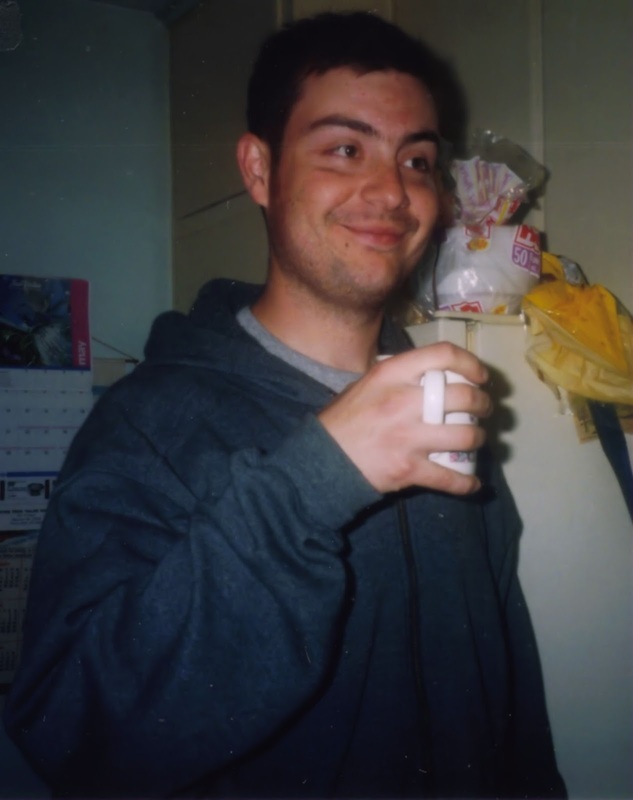 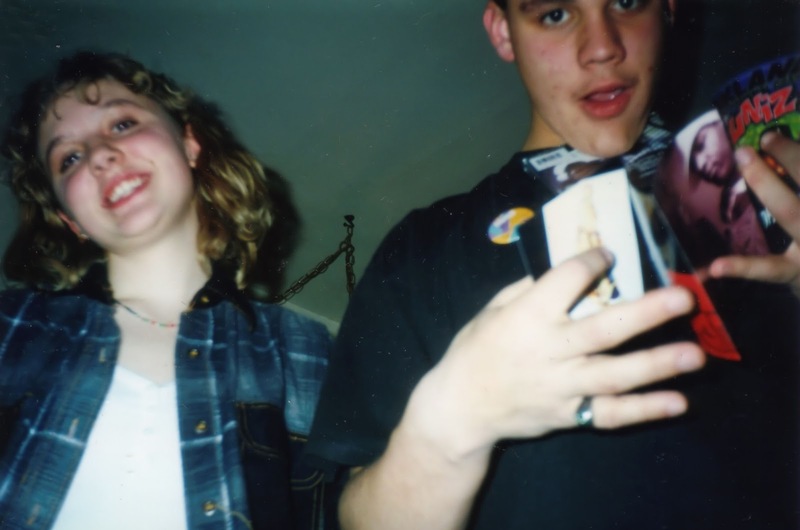 1997 My first wop party in our dorm room 934A Witte Can't remember the girls' names but we've got Peter Berg, Jason Dilorenzo, Josh Bachim, Alan Abrahamson, and Brian Klides just a bunch of drunk kids trying to not get caught. 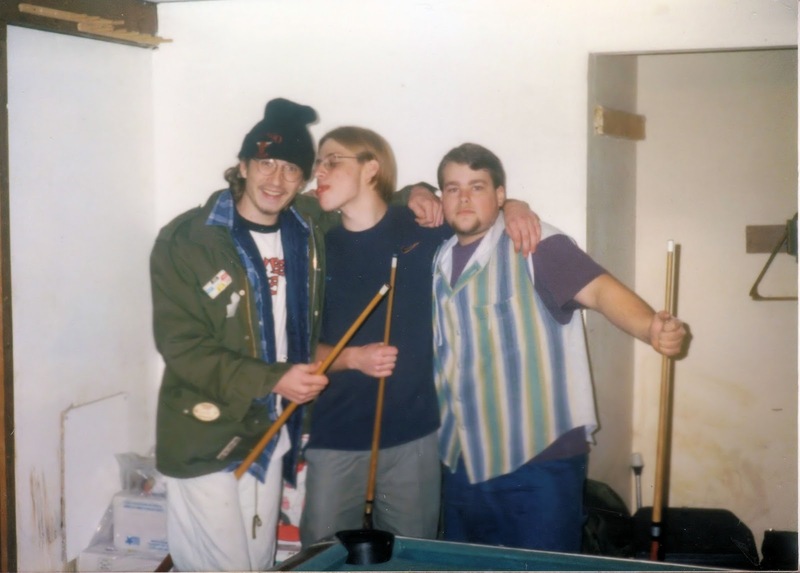 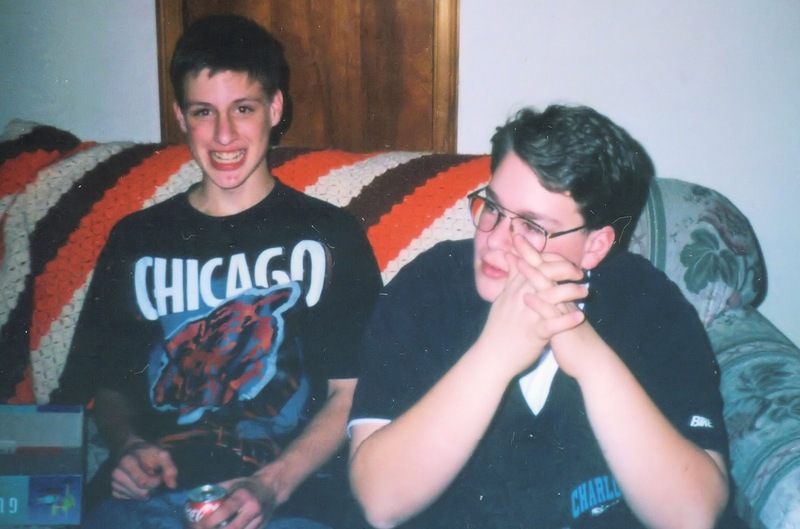 1997-12-22 My 19th Birthday: Erich George, Jasiah Hansen and Shawn Gardner in my parents basement. 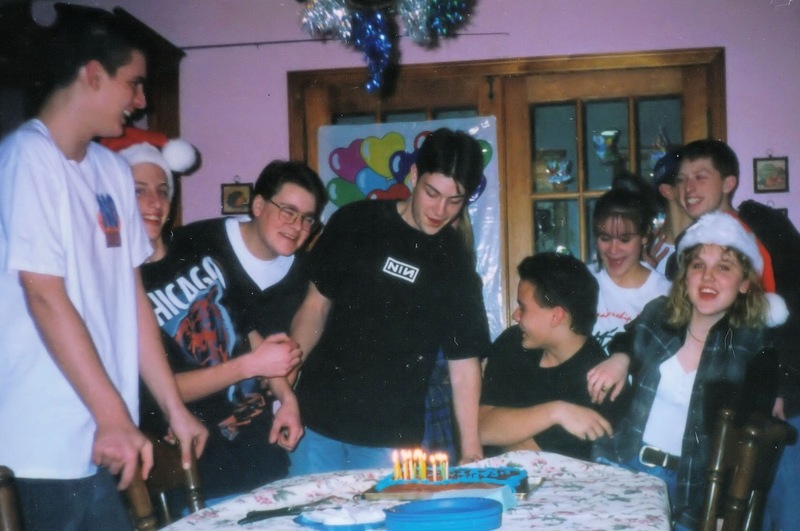 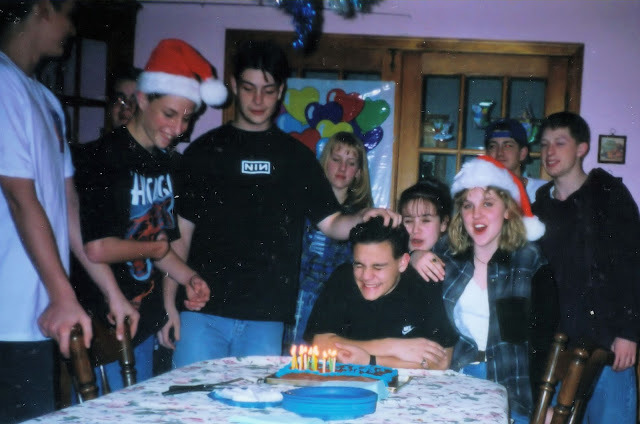 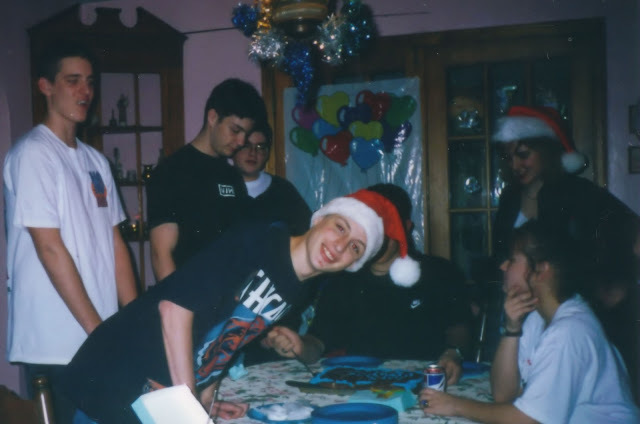 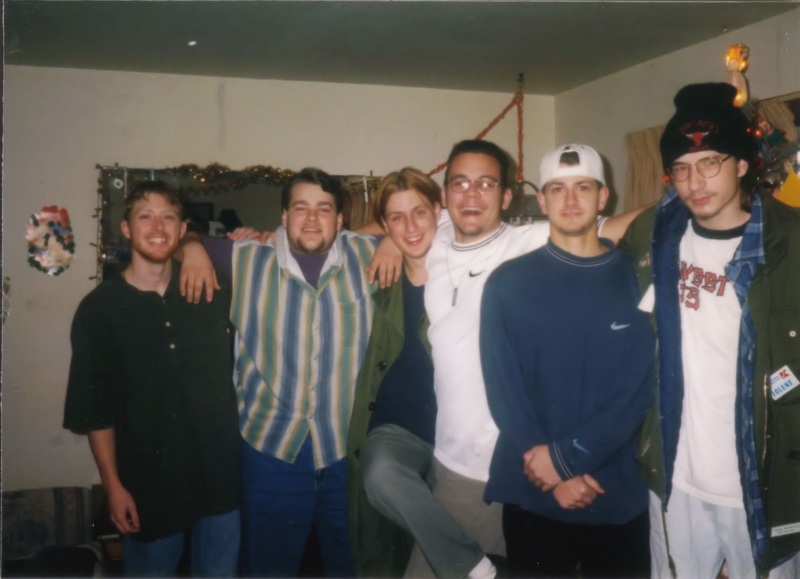 1997-12-22 My 19th Birthday: Josh Bachim, Shawn Gardner, Jasiah Hansen, Me, Jason DiLorenzo & Erich George.